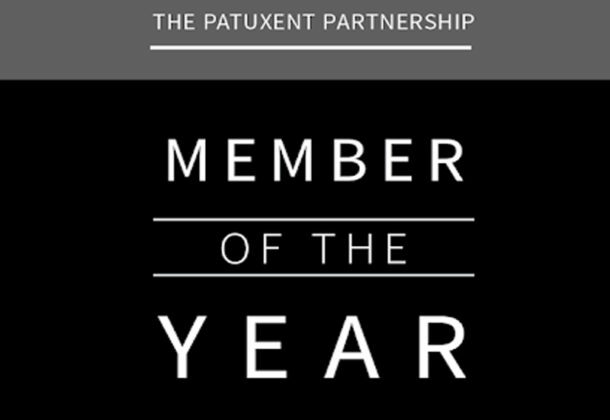 The deadline is nearing to nominate an organization for The Patuxent Partnership‘s Member of the Year award. Nominations are due Friday, March 29. TPP is looking for member organizations that demonstrate exceptional leadership, community support, and commitment to the economic growth and development of Southern Maryland. This year’s winner will join the ranks of other outstanding members such as Aviation Systems Engineering Co., Raytheon, Northrop Grumman, HTii, AVIAN LLC, and Lockheed Martin. The winner will be announced at the Partnership’s annual members dinner May 15 in Historic St. Mary’s City. Only members of TPP in good standing are eligible for nomination or application for the award. Any candidate must be a member for a minimum of one year. Affiliate members are not eligible for the award. Go to the TPP website to download a nomination template and finish all sections of the nomination package. The package must be kept to five pages or fewer. When the application is complete, include your company contact information and send the nomination package as an email attachment to bernice.carter@paxpartnership.org. For more information, contact Bernice Carter at the above email address or call 301-866-1739, ext. 301. Applicants will provide a general description of what makes the company unique among its peers. They will also describe how the company excelled in business, with emphasis on recent accomplishments in 2018. This can include things like a description of the company’s sales growth, introduction of a new product or product line, a summary of new contracts that have been awarded, recognition and awards from customers or professional organizations. This section should demonstrate how the company contributed to Southern Maryland’s business environment and should also touch on how the company has contributed to the mission of TPP. Applicants should include a description of what makes it a pleasure to work at the company and why others should adopt similar practices. This can include things like employee culture and engagement, innovative employee recognition programs, achievements by individuals and teams, educational support programs, and/or training. Applicants also can describe the company’s support of Southern Maryland school programs, community groups, professional associations, government initiatives, and more as both a company and supporter of employee involvement. It’s a good idea to highlight contributions to charitable and civic causes either through financial or material contributions, or through employee-driven initiatives. Tell TPP about the company’s most active employees and how the company encourages their continuing participation. Submit all information no later than 11:59 pm Friday, March 29, 2019.